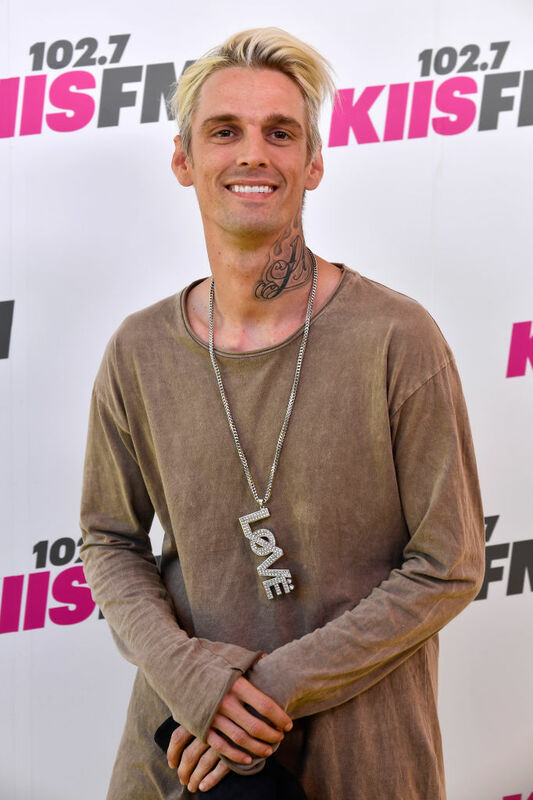 Aaron Carter believes police had no right to arrest him for driving under the influence over the weekend and claims that he was targeted because he’s a celebrity. The singer was arrested in Cornelia, Georgia after refusing field sobriety tests to determine whether or not he was intoxicated, TMZ reports. Now Carter is threatening to sue the police because he claims they never saw him behind the wheel and had no right to arrest him. Carter claims he pulled into an AutoZone parking lot because he realized his car was out of alignment. The police approached the singer in the parking lot where they searched through his and his girlfriend’s belongings and found a small amount of marijuana along with some paraphernalia. A representative for the singer claims that Carter wasn’t even in his car when he was arrested and there’s surveillance footage to prove it. Carter also apparently has a medical marijuana license for his anxiety. The little-known singer is the little brother of Backstreet Boys singer Nick Carter. After hearing about his little brother’s arrest Nick tweeted at him to let him know he’s here to help.